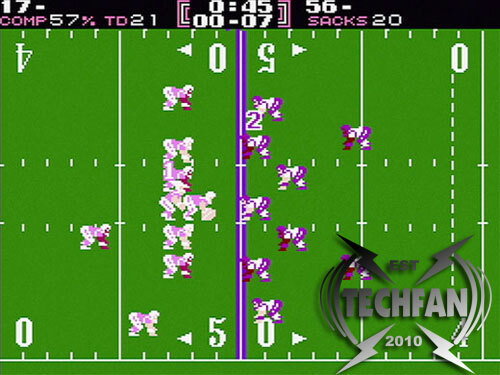 Tim finds a site that brings him back to one of his old-style favorite video games, Tecmo Bowl. There is a vibrant community around older video games, and David joins in with news that Blizzard is still updating Diablo II. 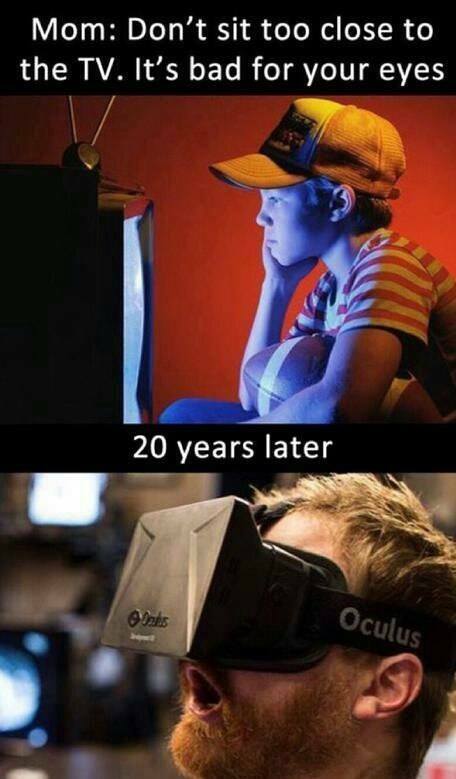 Plus, is VR going to outprice itself to become as big as it can be? Sony finally gives free games 5 years after the data breach! This entry was posted in Podcast and tagged Blizzard, Diablo II, Sony, Tecmo Bowl, VR, Warcraft II by Tim. Bookmark the permalink.